John A. Carlton, and his brother, Benajah enlisted for a period of one year on March 8, 1862 at Fort Pillow, TN. 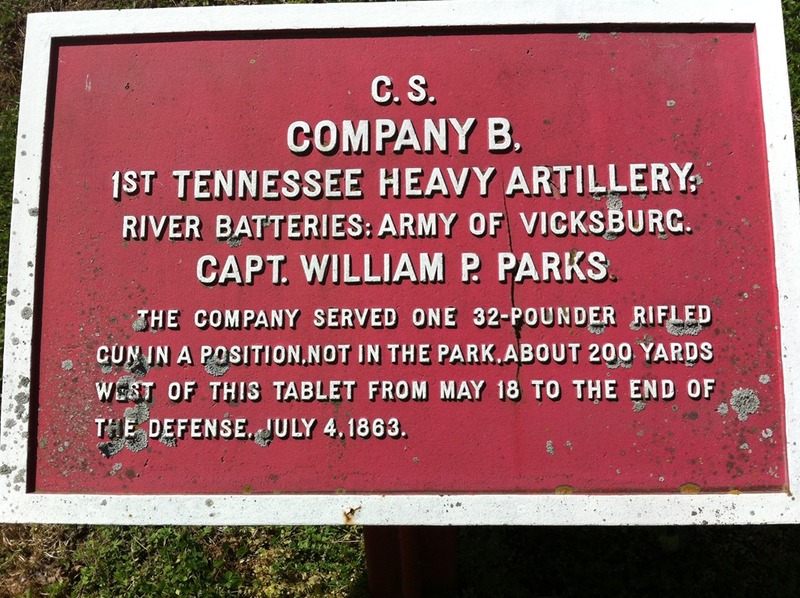 They were both a part of the 1st Tennessee Heavy Artillery Unit. After the regiment was organized, it was embarked on the Steamer Golden Age on June 2, 1862, for Vicksburg. Here it came under the command of Brigadier General M. L. Smith. On June 18, 1862, he ordered the regiment temporarily consolidated into four companies. John and Benajah were in Company B. Shortly after the reorganization, the regiment was engaged in a heavy bombardment on June 28, 1862, and again from July 12-27, 1862. John A. Carlton and his brother, Benajah were both sent to the hospital at Mississippi Springs to recuperate from either injuries or sickness. 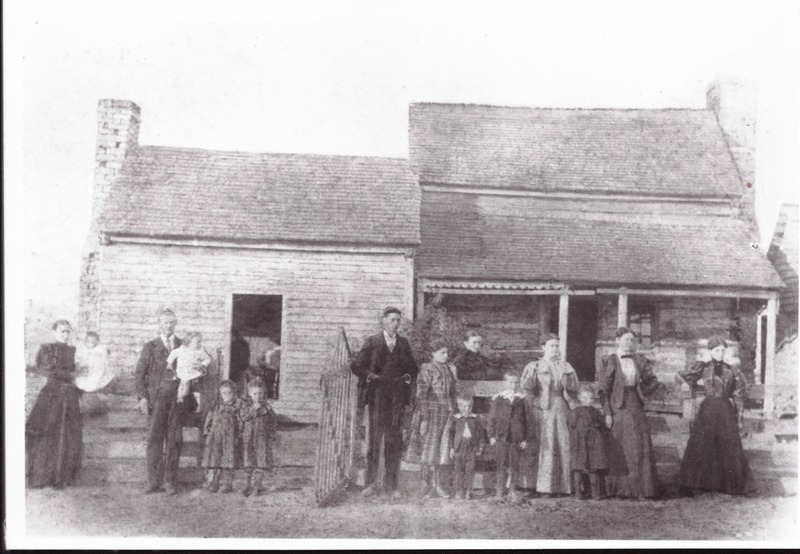 John arrived at Mississippi Springs 31 August 1862, Benajah arrived in October 1862. John received a furlough from the surgeon in December 1862, and apparently was well enough to go home. He is listed as deserted as of December 1862. 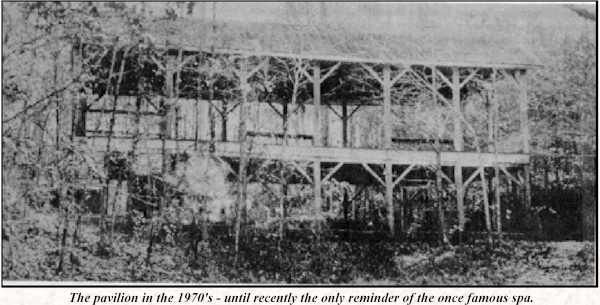 Whether John and Benajah were injured or sick is unknown, but obviously the Nuns that set up the hospital at Mississippi Springs kept them alive. Both men lived beyond the war, and became Ministers of the Gospel. Next Post Getting the Next Generation Interested….